This!!! For the Love of horror! 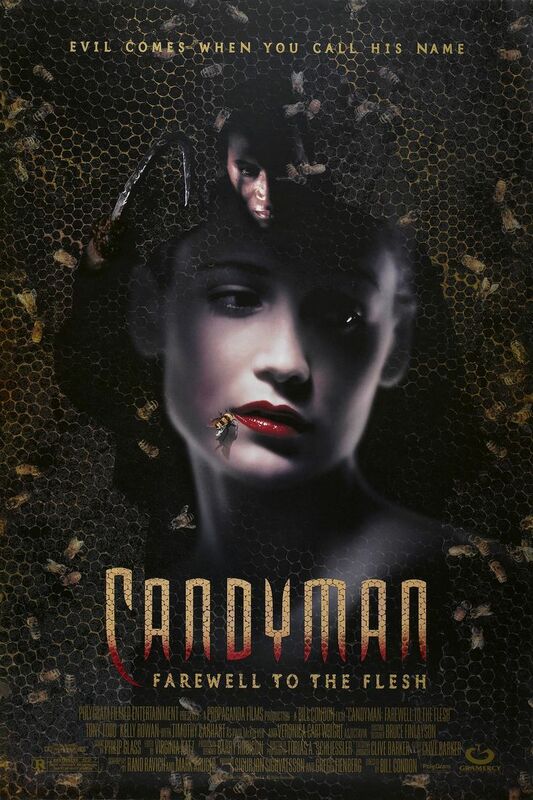 Candyman rocks. It’s a classic, through and through. Fine storytelling, depth, great acting, and a stunning score. It was well received by critics and audiences alike, and made some good bank at the theatre. A sequel was inevitable. Unfortunately. “To All My Enemies, I Will Destroy You! !” = My Favorite!